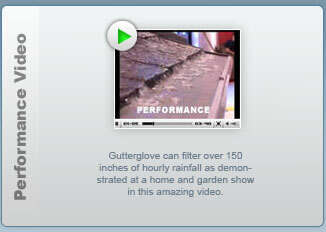 Gutterglove's patented design eliminates gutter cleaning forever! 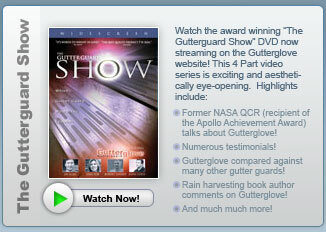 Gutterglove Gutterguard is a highly advanced gutter protection system offering several amazing functions. 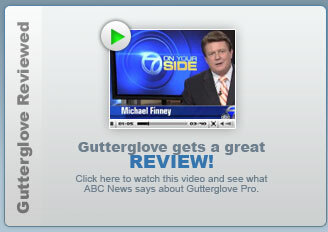 This gutter guard will filter out all debris from your gutter eliminating gutter cleaning forever. 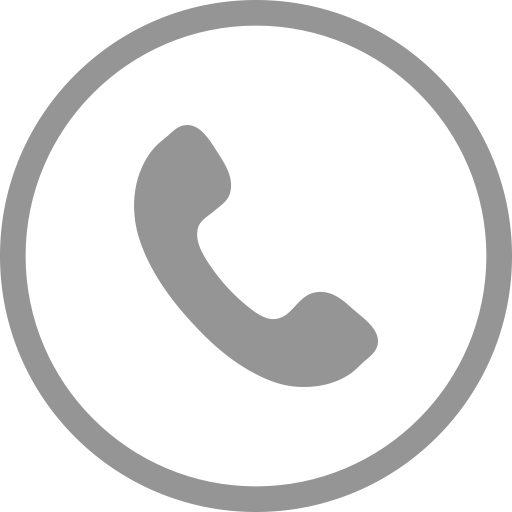 Harvesting the rain is made easy because our gutter cover filters out the debris before it ever gets to the rainwater storage tank.